Our Directors and Secondary Principal Newsletters have been published. Please click here to view. 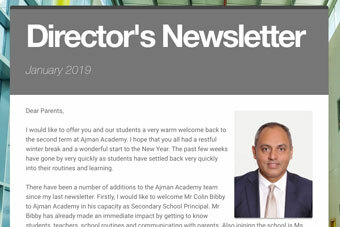 We hope you enjoy looking back on what we have achieved during the first month of term 2 and Mr Fiyaz provides you with an update on our future goals.